The Mi A2 and Mi A2 Lite were launched 9 months ago. Apparently Xiaomi’s working on not one, but 2 Android One phones, which we are assuming they will be called the Mi A3 and Mi A3 Lite. Spotted by XDA, the devices have the codenames “bamboo_sprout” and “cosmos_sprout”. According to the report, there is a third device called “pyxis”, which may be a Chinese variant of one of the 2 Android One phones. That’s because Google ain’t a thing in Xiaomi’s homeland. The three phones are said to feature “fod” aka fingerprint on display, aka an in-display fingerprint scanner. Since the Mi A3 and Mi A3 Lite are Android One devices, which aren’t a flagship brand, we can pretty much rule out the possibility of Qualcomm Snapdragon processors and ultrasonic fingerprint scanner, which the latter requires an OLED display to function. So, we are looking at optical in-display fingerprint scanners, which are used in several “budget” phones made by Vivo, Oppo, etc. In the camera department, the Mi A3 and co, will sport 32MP selfie lenses, with 4-in-1 pixel binning. 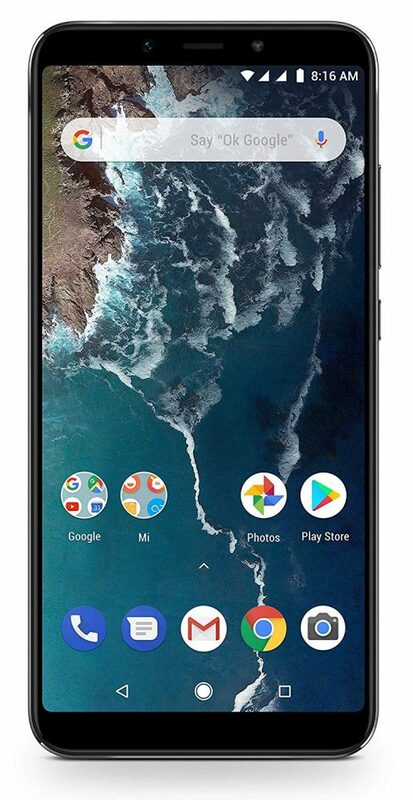 That’s all there is to tell about the phones, except for the processor on the Mi A3 which is speculated to be a Qualcomm Snapdragon 675 SoC, because its predecessor was powered by a Snapdragon 660 chipset.